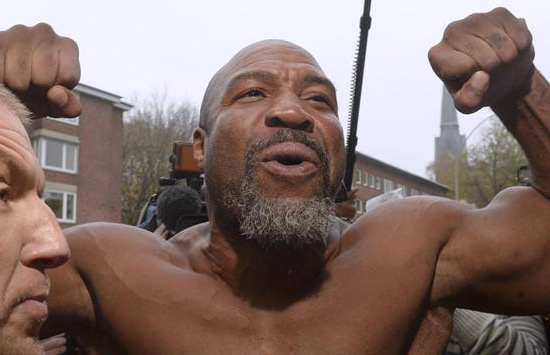 The heavyweight division is on fire at the moment according to Shannon Briggs, who was stoking the flames himself a few years back. The trouble is, it really was a good few years back. The big, brash American is now 44 and literally one of the sport’s greybeards. He’s over here doing what he does best these days, shouting the odds. Supposedly on a one-way ticket until he gets a big money fight. But I’m afraid that won’t happen. He’s had the stuffing knocked out of him and it would be a real risk to put him in the ring with any of the heavyweights he is currently calling out, such as Anthony Joshua, Tyson Fury and David Haye. It would do boxing a dangerous disservice. Former WBO champ Briggs is a lively funny, larger-than-life character, but that’s all he is now. A sideshow. As a fighter of any consequence sadly he is shot. When he fought Vitali Klitschko over five years ago he suffered bad damage to both eye sockets that should have terminated his career, and ended up hospitalised. Since then he’s been knocking over nobodies and I am astonished to hear that Matchroom are considering putting him on one of their bills next month. I’ll be very surprised if the Board of Control allow that. They knocked him back for a licence a few years ago, so I don’t see how they can change their minds now. He’ll challenge anyone who moves, but the bottom line is he is highly unlikely to be licensed to get a fight here and they should stop encouraging him, for his own sake and that of the sport. 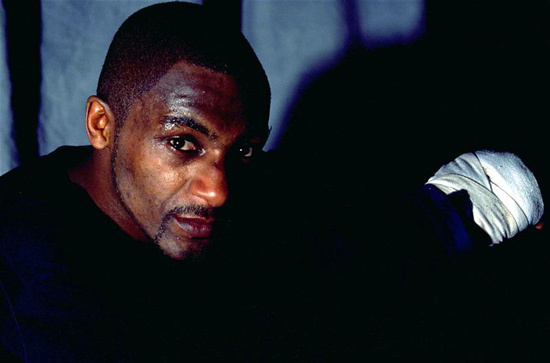 Herol Graham, by any standards one of the best British fighters never to win a world title, has been stricken with a mystery illness. Boxing chums Frank Bruno and Leon McKenzie are among those who have been in to see him at the Whittingdon Hospital in north London , but more visitors would be welcome for the 56-year-old former Sheffield southpaw whose silky skills, honed at the Ingle emporium of fighting arts, were always such a delight to watch. Herol went into hospital on March 6 for a routine appendix operation but there have been complications and there has been an adverse reaction to the removal of abnormal internal scar tissue. But Herol is a born fighter, so we know all in the sport will wish him well. He relishes the prospect of hitting anyone’s chin. He’s had 21 knockouts in a row and a lot of those guys had never been stopped before. It’s a streak we look forward to continuing. 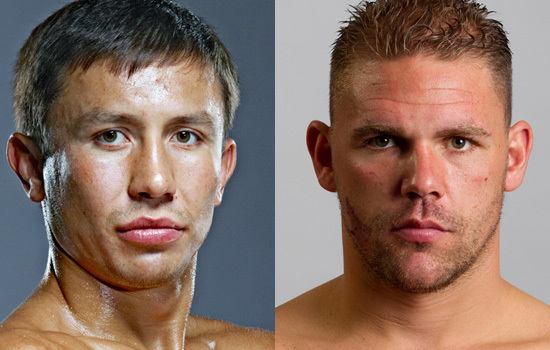 Tom Loeffler, manager of Gennady Golovkin, warns that Trjple G is on the warpath. I’m not putting Golovkin on this pedestal that everyone has him on. Who has he beaten that Billy Joe (Saunders) couldn’t? His reputation is inflated. He’s obviously a very good fighter and can punch very hard but he’s a small middleweight., I see him getting hit with shots. He walks through them to land his but he’s wide open coming forward. However Carl Froch is one pundit not totally sold on the Kazakh’s invincibility. I personally don’t know if this will be Manny’s last fight but he is training like it’s going to be his last fight. Manny has achieved so much in his boxing career and if this is going to be his swan song I know he wants to go out blazing with a spectacular performance. He knows how to close the show and he wants this show closed with fireworks. Trainer Freddie Roach seems to be suggesting that the fight with Timothy Bradley might well be the Pacman’s swansong. I’m not completely stupid. I wouldn’t be able to live with myself if I knew I had cheated and tried to get away with it. I know I am innocent. Aussie Lucas Browne claims he is no dope and wants a full investigation into his shock positive test following his WBA heavyweight title fight win in Chechyna. The worst place a boxer could be is not cared about, not talked about, not written about, and I am definitely not that. David Haye knows the score when it comes to the pugilistic PR game.